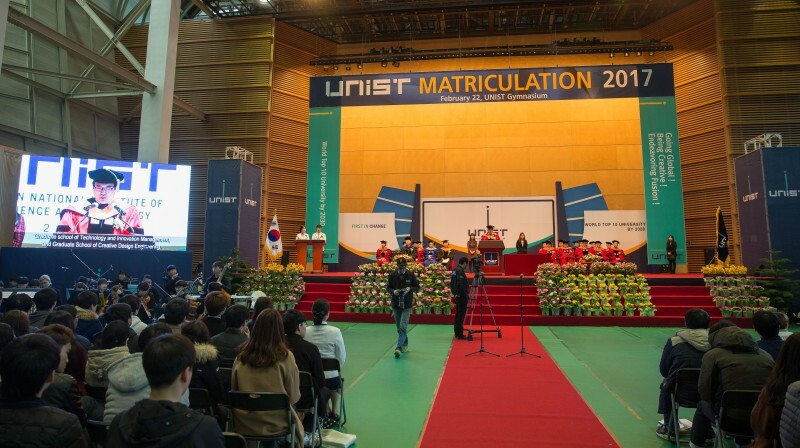 Commencement at UNIST represents the culmination of a student’s academic achievement and personal growth. 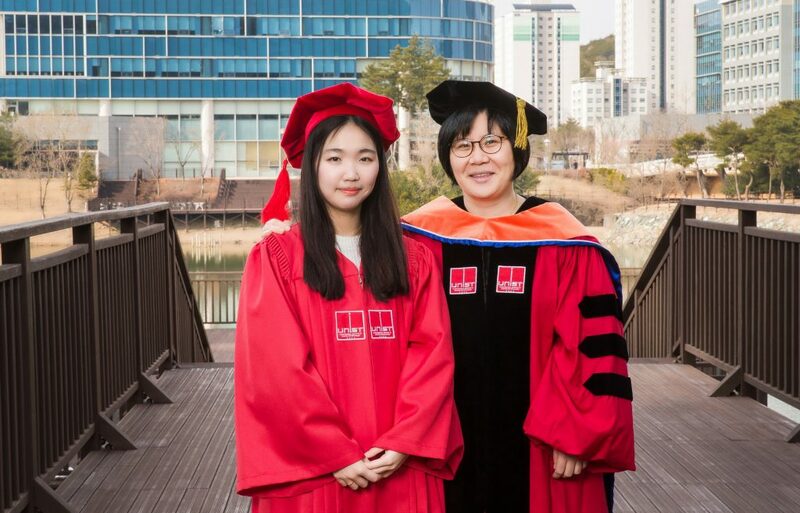 It is a time of celebration and reflection for students, families, friends, faculty and staff. 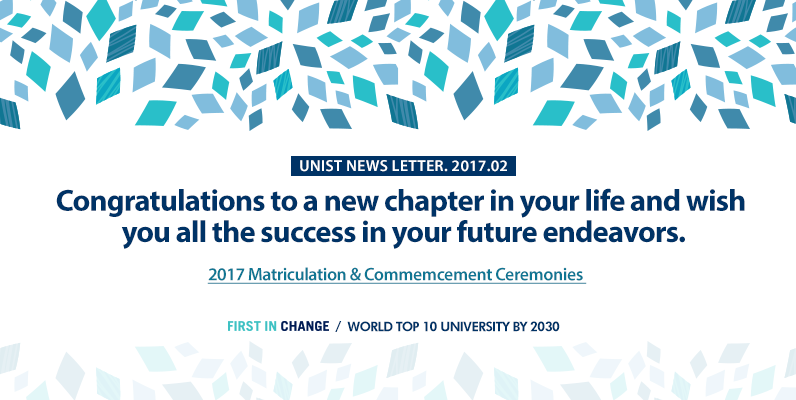 On February 21, UNIST held the 2017 UNIST Commencement Ceremony to congratulate its graduates on their significant accomplishments. 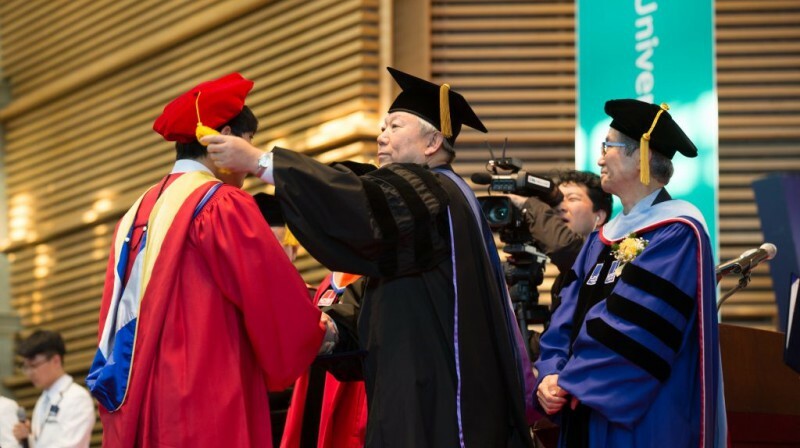 This year, about 795 graduating students joined a family of over 2,500 UNIST alumni. 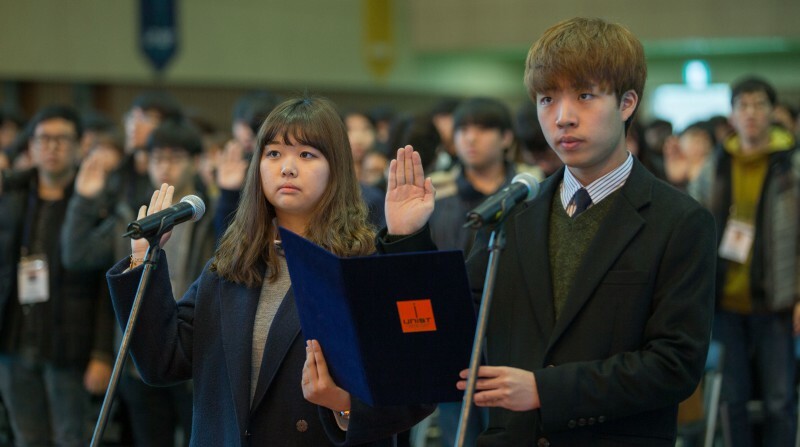 About 360 students have been officially admitted into the UNIST student community on February 22, 2017. 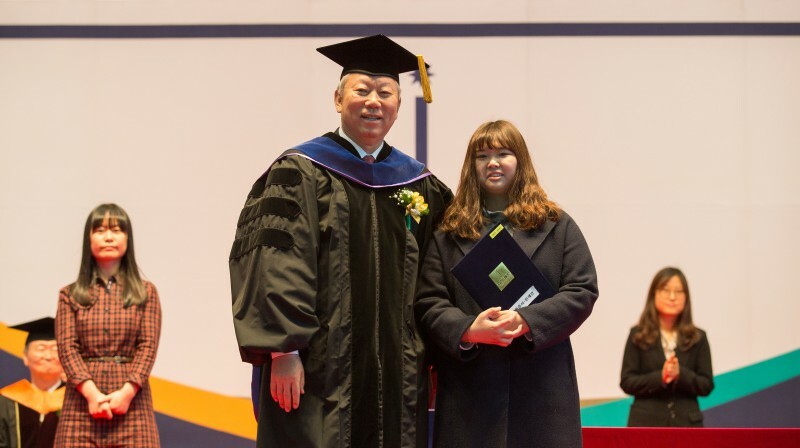 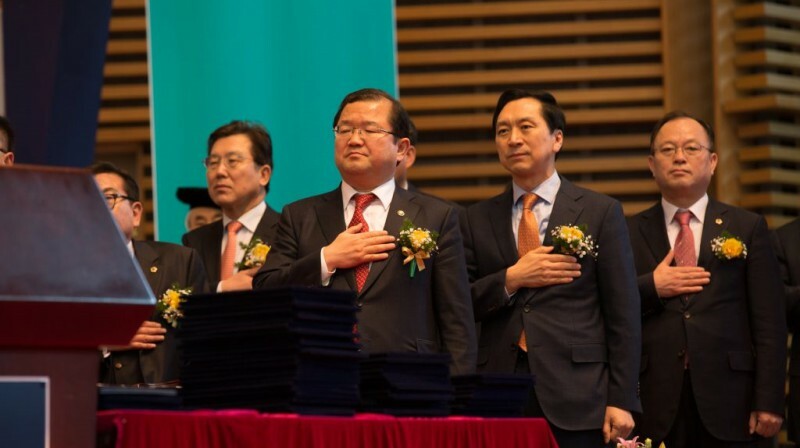 The ceremony featured the awarding of the incoming students with outstanding entrance scores, followed by greetings and remarks by President Mooyoung Jung and other distinguished guests.